Munich shooter Caught on Camera: The Following video is the source of the Internet (Twitter). It is not verified independently by the team, WORLDHAB. The Police said that there is totally 9 people were killed and other 21 people were hurt on this Friday (July 22, 2016). Munich is a busy shopping place in Germany. The Munich Police already took their charge and searched earnestly on all around the Munich. 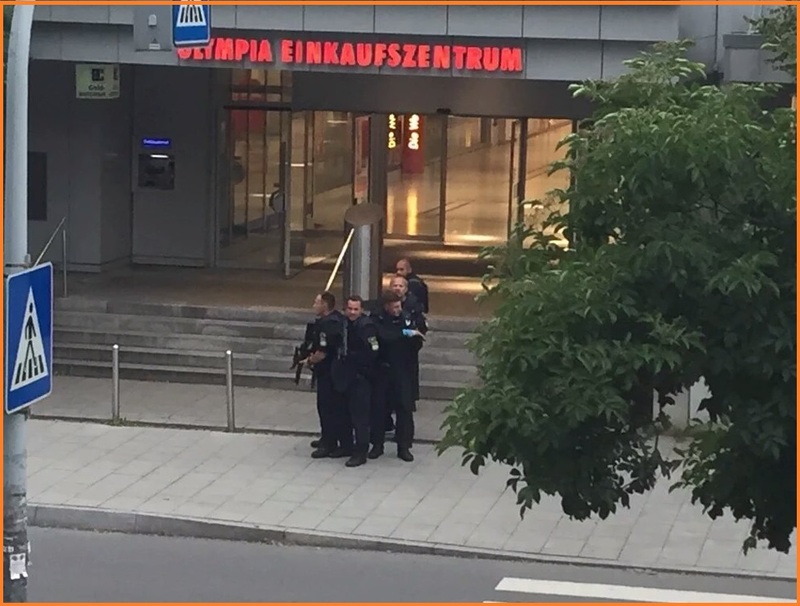 The Police of Munich were thinking they might be three, and also the concerned police were found the man who killed himself at the location of near Olympia shopping mall. Hubertus Andrae is the Chief Police, and he shared this report with the press. According to the Video of Munich shooter that here we provided below. It shows and police concluded that he is a sole gunman. This Gun shoot has happened at the time nearly around 5:50 p.m. (11:50 a.m. ET) on the location of Munich McDonald. According to the report of Police, there were 16 people in hospital and maximum of children under the causality. The Killer is under the age of 18-years-old. He lived in Munich for last two years. He is from Iran. Another worker shared her words regarding about this incident. She is working on the store of Jack Wolfskin in the shopping mall, Munich.